There are many different elements that can make up the program of a fundraising event: speeches, videos, saying grace, singing the national anthem, presenting awards, having a special entertainer and more. But the most important components are the fundraising centerpieces of the night: the fund-a-need, live auction and silent auction. With just a few hours to raise as much revenue as possible, it's imperative the auction timeline keep everyone's focus on fundraising. Indeed, a poorly planned agenda can sink an entire event. Closing the silent auction during the live auction. Closing the silent auction all at once. Not encouraging guests to place their bids ASAP. Scheduling the event without your audience in mind. Running the event too long. Mistake 1: Closing the silent auction during the live auction. You never want to close the silent auction during your live auction. 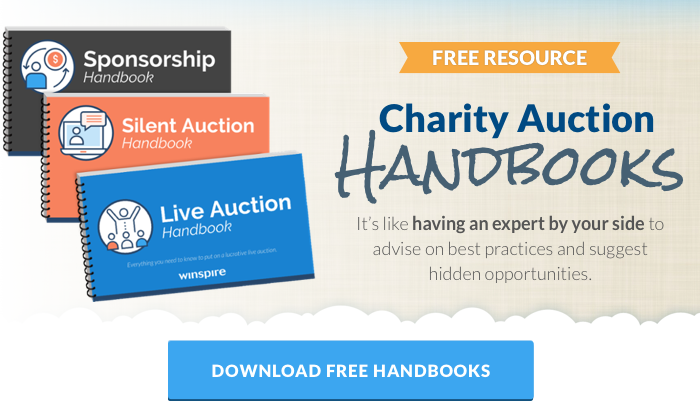 In order to raise as much money as possible, your fundraising auctioneer needs the complete, undivided attention and focus of the attendees in the room. "As an auctioneer, I'm trying to move that crowd in one direction and build momentum in the live auction. The worst thing that can happen is to have an event volunteer come up and say, 'Would you please announce the Silent Auction is going to close in two minutes?' Before you know it, a third of the crowd has gotten up and run off." Closing any part of the silent auction during the live will disrupt the evening's flow and momentum. And control of the crowd, once lost, may never fully be regained. Many nonprofits nip the issue in the bud by closing the silent auction before guests walk into the live auction ballroom. 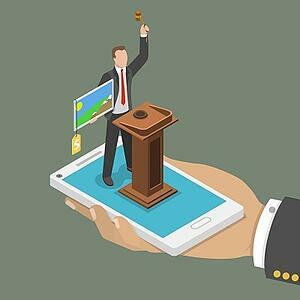 Doing so keeps focus on the live auction, streamlines the event agenda and ensures your fundraiser ends on a bang. Even better, you've given your volunteer cashiers more time to identify winning bids and begin the checkout process. You could also keep the silent auction open until after the live auction. If so, simply have the auctioneer reassure guests, "Folks, don’t worry, sit back and relax - we won’t close the silent auction until after we've sold these incredible items in the live auction." Closing the silent auction after the live auction works especially well if you are using mobile bidding rather than pen-and-paper. While you might be concerned about guests being distracted on their phones, keep in mind relatively few people (15 percent or less) actually participate in the live auction. Donors prepared to spend big on premium items will be tuned in to the live auction, while others can stay engaged with fundraising by bidding on the silent auction and other opportunities from their phones. Try having the auctioneer announce towards the end of the live auction that the silent auction will be closing in 10 minutes or so. "Then, put a countdown clock on a screen," suggests benefit auctioneer specialist Scott Robertson. "You won't have to make an announcement that competes with the band or any other post-auction entertainment. After all, nobody ever misses midnight on New Year's Eve." Remember, the donors that end up bidding in live auctions rarely have that tight of a budget - so whether or not they won something in the silent auction typically doesn't affect their final bids. Mistake 2: Closing the silent auction all at once. Instead of closing the silent auction all at once, try closing the silent auction in sections. 1. Creates a buying frenzy. Closing in sections creates compression. "It's the difference between buying Christmas presents in early November and shopping in mid-December," Robertson explains. "Around December 15, people quit shopping for Christmas and start buying for Christmas. 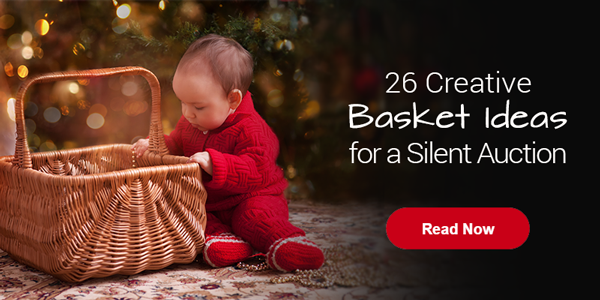 You want to create the same buying frenzy in the silent auction." 2. Allows bidders to buy in more than one section. With pen and paper, bidders are probably only protecting one item per section. Closing in sections allows people to participate in each of them, generating more and higher bids overall. 3. Puts a firm cap on bidding time. As the old adage goes, don't let the tail wag the dog. If your silent auction brings in, say, 30% of the evening's revenue, ensure it does not overshadow your greater income generators: the fund-a-need (or cash appeal) and live auction. So you want to focus on the main event by closing sections quickly. People don't need more time to bid during a silent auction. What they need is a deadline. A common misconception among event organizers is that you need a half an hour between closing sections. Fact is, offering more time doesn't encourage more bids. Instead people think they have enough time to wander around, use the restroom, get a drink and converse before bidding, which negatively affects revenue. To close in sections, simply have an emcee or auctioneer announce the process as they are closing. If you organize sections by colors, for example, you'd announce, "Folks, the green section is closing in 5 short minutes, so hurry on over and take a look." Then do the same for the red section and so forth. Since each section closing cuts into (or extends) the night's agenda by another few minutes, aim to close each section in 5 to 10 minute increments. More people will bid competitively. Mistake 3: Not encouraging guests to place bids ASAP. 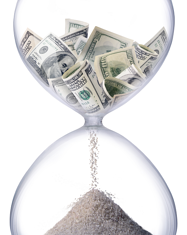 With very limited hours to make money during your event, every minute counts! You want people over at the silent auction right away. "This is one of the most common mistakes I see nonprofits make," Hooper notes. "It's perfectly fine to start off the night with a champagne reception as guests are coming into the ballroom or the venue. They're having cocktail hour, socializing, visiting... The problem is, nobody's paying attention to the silent auction." "Ladies and gentlemen, we will be closing a portion of the silent auction before dinner. The early deals are usually the best, so be sure to get over there and check it out prior to sitting down." This helps break up conversation circles and gets guests bidding. Since this first section closed will probably be your smallest one, remember the primary goal here: to capture the attention of the crowd early on, not necessarily the highest possible bids. Mistake 4: Scheduling the event without your audience in mind. 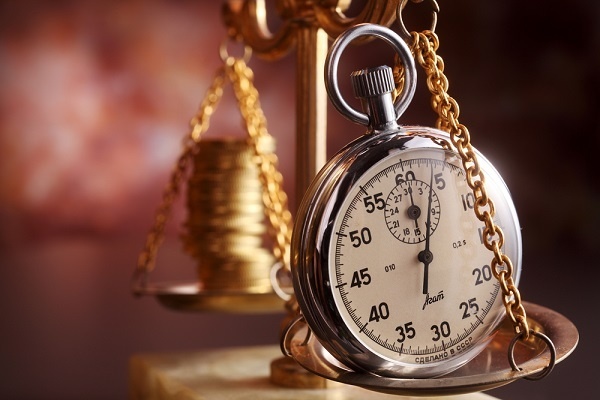 One question we've been asked: Is there a particular time of day or weekday that's best for an auction? For example, are there any pros to having a Saturday brunch event versus a Saturday dinner? Our take: Successful charity auctions can be conducted at all times of the day. The best time for you depends on the nature of the event - think an evening gala versus a daytime golf tournament, for example. However, no two events or audiences are the same. If you think you'll be able to get people out for a Saturday afternoon brunch, go ahead and give it a try. 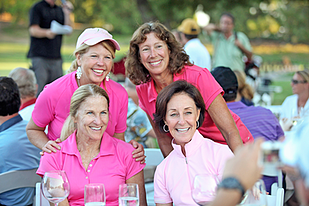 As for a day of the week, weekends are the clear favorite for fundraising events. People are available and looking forward to a fun social excursion. First, if it’s a women’s event, daytime works great. If it’s a men's event, have it at night during the week. We've found weekends tend to be reserved for couples, and partners don't like spending the better portion of a weekend evening split up or attending events alone. You might also be operating on a smaller budget. Weekdays have significantly better availability and thus lower rates for the venue, catering and more. 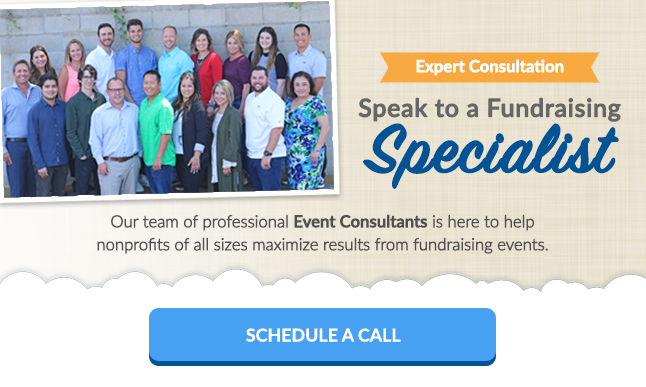 Finally, if you're planning an event in the peak of fall or spring fundraising season, weekdays pose significantly less competition from other nonprofits and social events. Bottom line: You'll know soon enough if an unconventional day or time is a fit. It's worth a try! For the most part, there’s no day or time (at a reasonable hour) that definitely would not work. Mistake 5: Running too long. That said, no matter what day or time you choose, it's critical to keep your auction from running too long. If the event starts to drag on, guests will become tired and head for the exits rather than the silent auction or checkout tables. As Robertson quips, "I’ve never started a live auction too early, but I’ve certainly finished them too late." If you suspect your event will creep above the 4-hour mark, it's time to ruthlessly trim everything that doesn't bring in revenue for the cause: the long-winded speech from an administrator, the tap dancing from the event chair's grade 4 granddaughter, the drawn out awards ceremony... you get the idea. 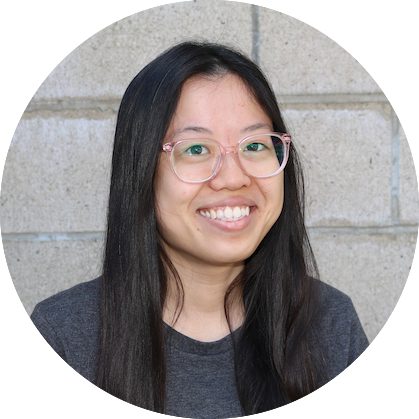 This might mean spending less time on these program elements, removing them altogether or, even better, finding a creative way to turn those "dead minutes" into income generators. You’ve invested a lot of time, energy and resources into planning a fantastic event. Don't let an inefficient or bloated schedule get in the way of your success.